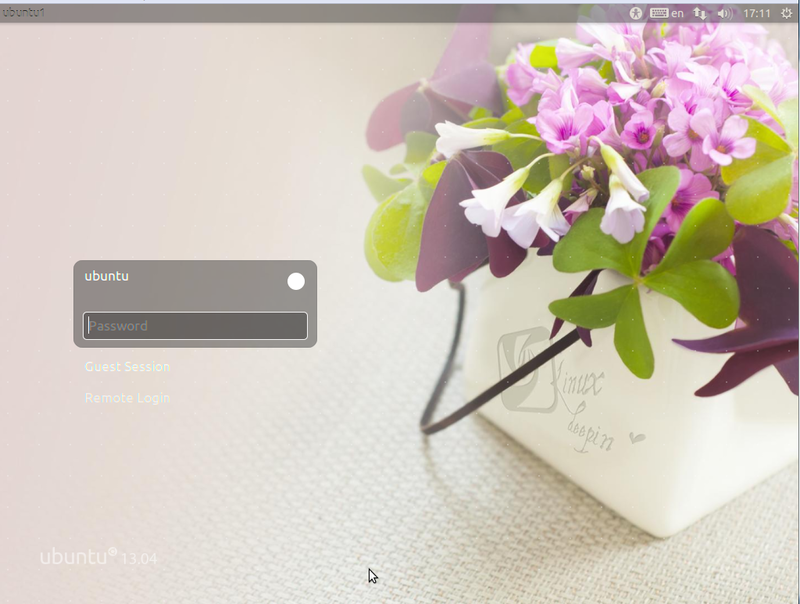 The above command install all the core file for Linux Deepin desktop environment. 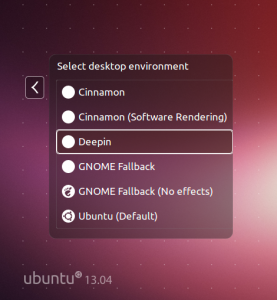 Can I Install Deepin desktop environment on Fedora? 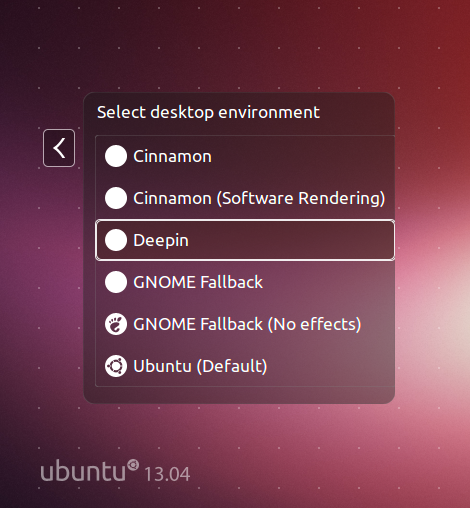 OK, how can I delete this Deepin junk from my system? It seems to take control of a lot of things! How to install Deepin Desktop Environment on Ubuntu 15..10 Wily Werewolf?